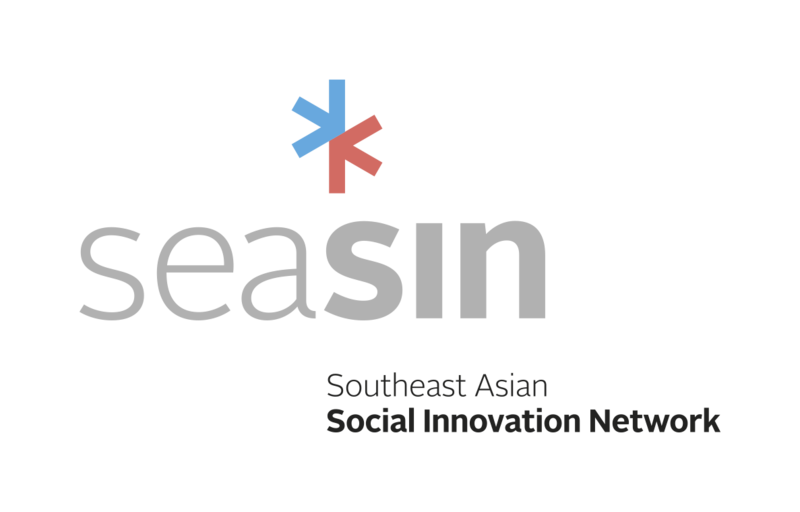 On March 05, 2018, the School of Global Studies at Thammasat University organised a SISU Workshop in its Makerspace. 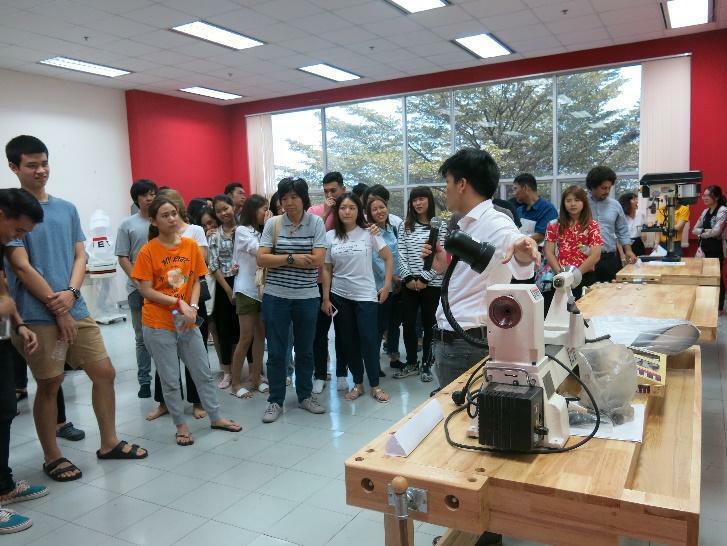 The workshop was led by guest Digital Fabrication expert, Mr Kitrawee Rudeejaruswan from FabCafe, Bangkok. The workshop activity was allocated into two segments and the theme was, ‘Designing with Intent’. 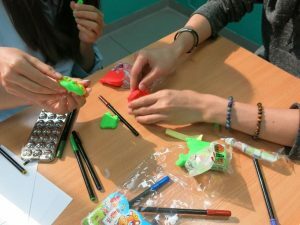 Participants were grouped into clusters of three, and for the first half of the workshop were asked to create a character with distinct personality traits and needs. 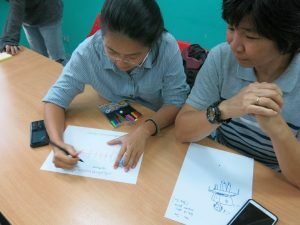 In the second half of the workshop, participants were given the character design from other teams, and were asked to design a chair based on the information. The purpose of this workshop was to guide participants to develop a requirement-based approach to designing.